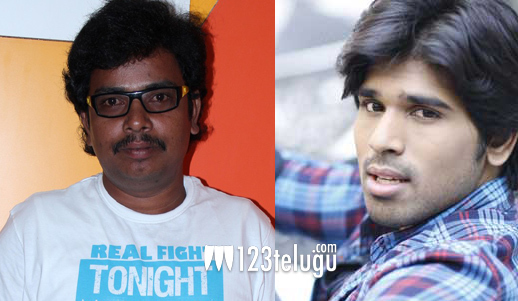 Sampoornesh Babu’s special role in Allu Sirish film? The latest burning star of Tollywood, Sampoornesh Babu is in much demand these days. According to the latest grapevine, Sampoo will reportedly be doing a special role in the Allu Sirish, Regina starrer Kotta Janta. The news in film circles is that director Maruthi has a special role in mind for which he is keen to sign the burning star. If the reports turn out to be true, it will be quite interesting to see what Sampoo has to do in a romantic movie like Kotta Janta. Currently, Sampoo is gearing with his debut film Hrudaya Kaleyam.